Kelley Buttrick, is an award-winning voiceover talent with a wide VO range from conversational friend to corporate executive, soccer mom to medical professional and everything in between. Clients comment on her attitude, professionalism and easy directability. Her warm, real-person read can be heard on national ad campaigns and commercials as can her high energy, friendly, snarky, retail and authentic VO styles. For corporate clients, Kelley Buttrick delivers engaging, relatable voiceover and her reassuring tone is sought-after for medical narrations. Working with Kelley is like using a Ginsu knife to cut butter. It’s almost too easy. Her ability to take direction never ceases to amaze me. You only have to tell her something once, and she has it nailed. She makes a director’s life so easy. Professional, courteous and easy to work with on every project. Has a great range with her voice and can adjust to the clients’ needs per project or adjust on the fly during a recording session. 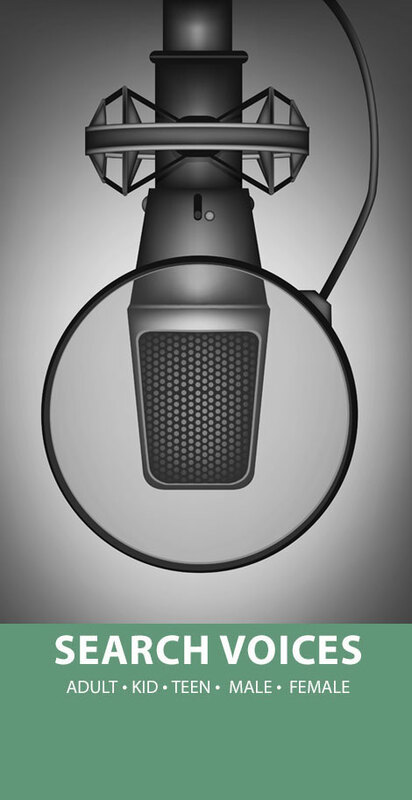 Experienced in the craft of creating and delivering high-quality VO. She is seriously such a freaking rock star! Her tone, pitch, and emphasis were perfect, is what my client said about Kelley. They were going for a specific feel, and she couldn’t have matched it any better. Kelley makes my job really easy! I work with Kelley regularly – she has amazing tone and control of her voice, and is always prepped for every session. 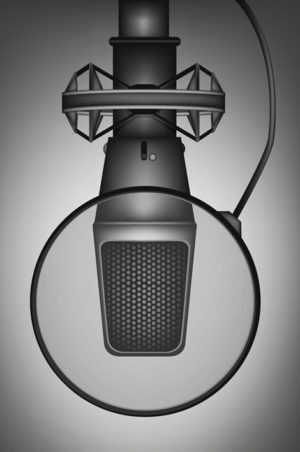 Kelley loves recording VO – she is very dedicated and it shows in her reads. She takes direction well and is a pleasure to work with.